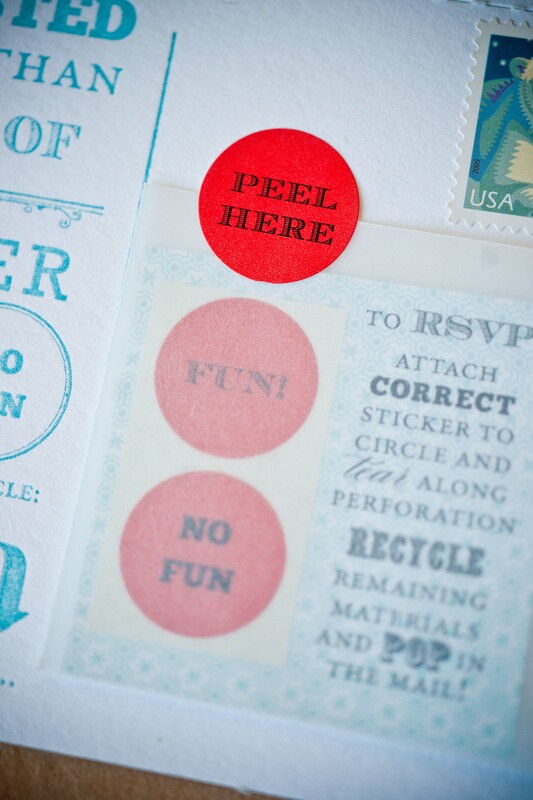 We recently opened up a letterpress division under Idea Chic Companies called Cut & Press. 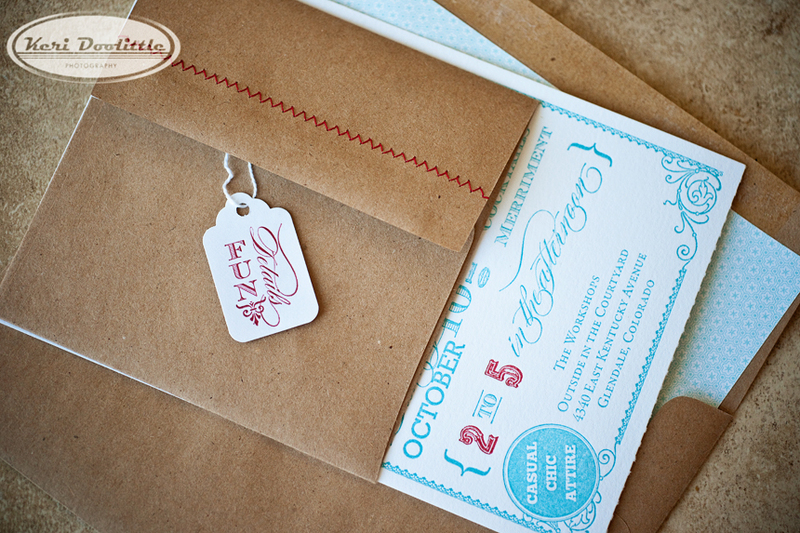 At Cut & Press we specialize in brilliant letterpress printed stationery and marketing pieces to include: wedding invitations, business cards, unique collateral and personal stationery. 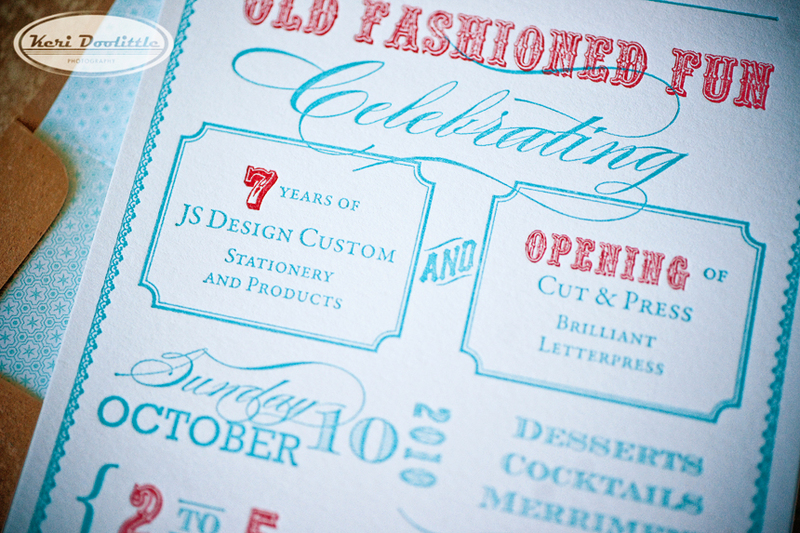 We just celebrated the opening of Cut & Press and the anniversary of JS Design Custom with an Old Fashioned Fun Event back in October. 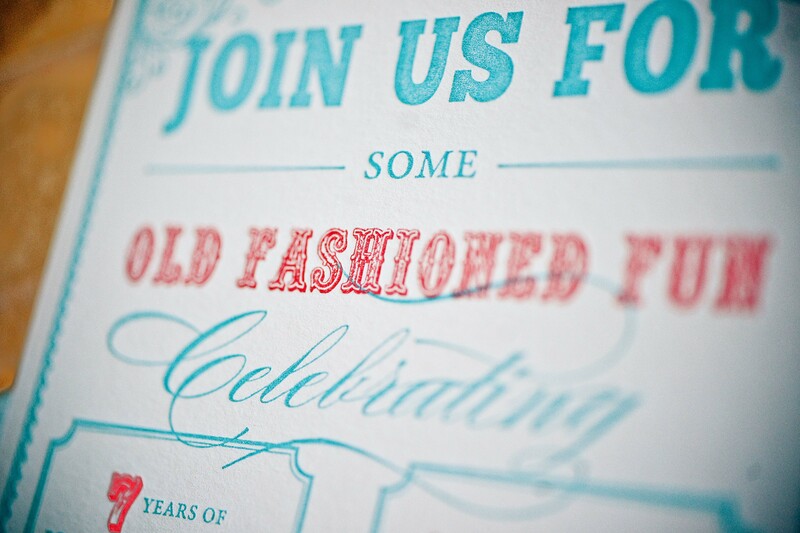 We designed each part of the invitation and printed the entire suite on our old Chandlier and Price Letterpress. 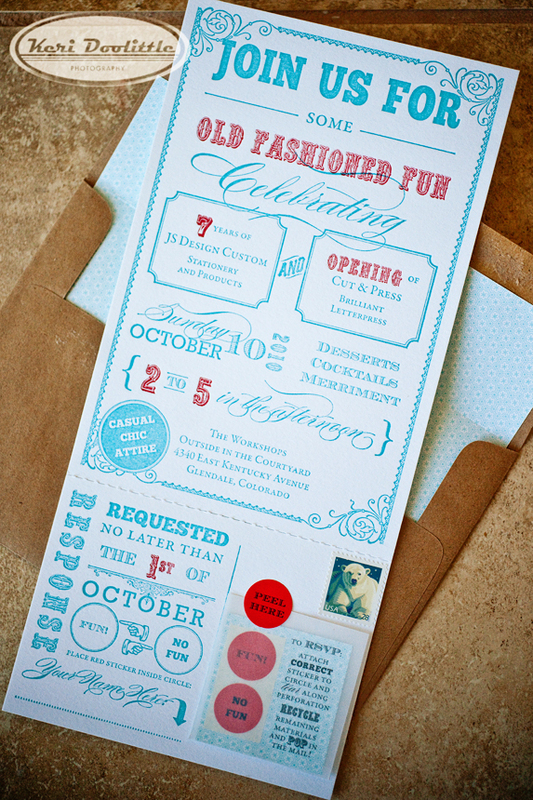 The vision of the invitation was to create an old fashioned, fun, vintage look and feel throughout the design. 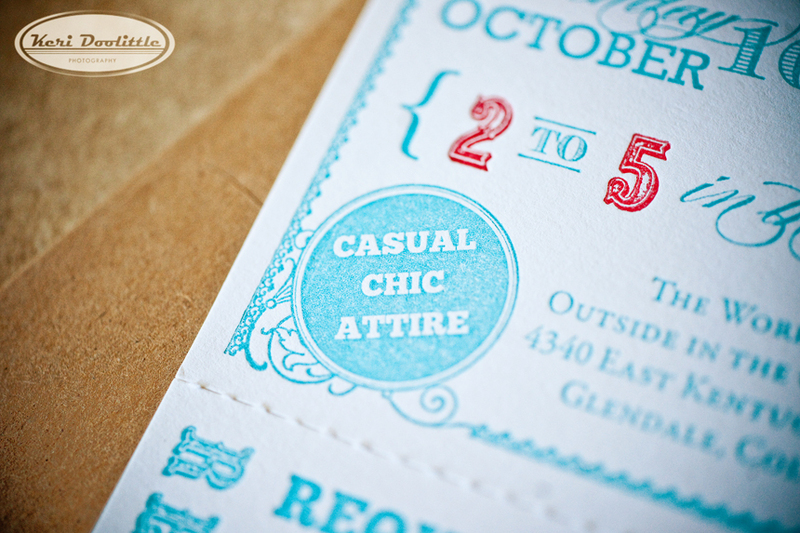 A vintage style poster theme was the design focus of the invitation card piece. We also wanted the guest to experience interactive elements. 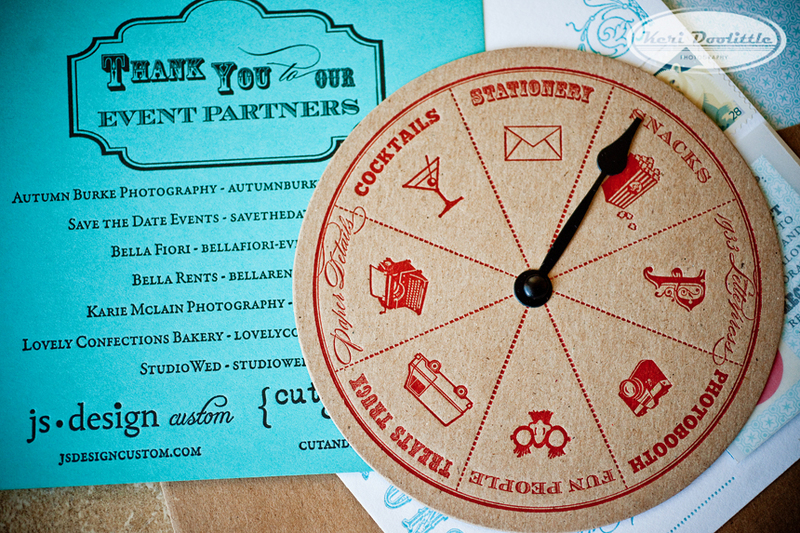 A game style spinner was designed to highlight the event details and play off of the fun theme with a movable spade hand. 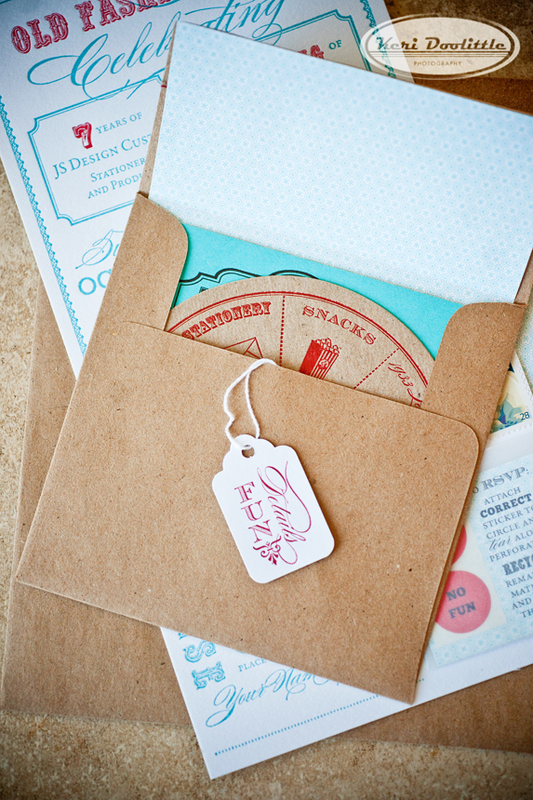 An interactive reply card was also incorporated into the invitation design. 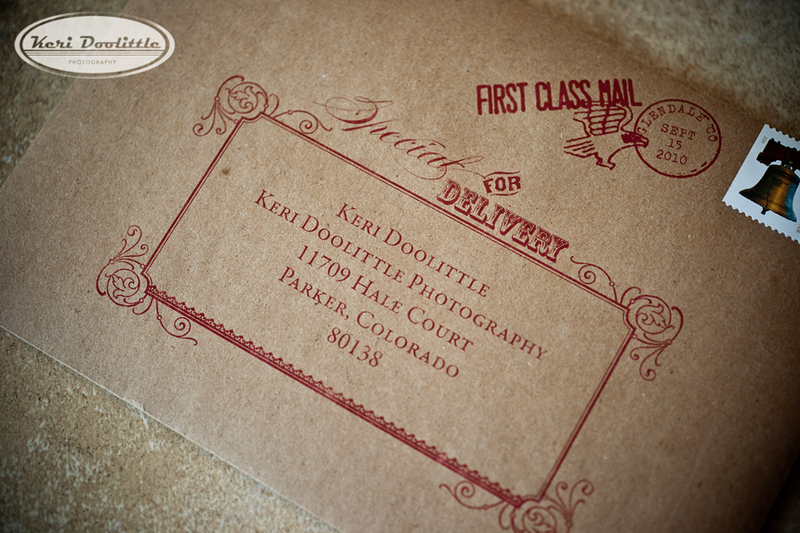 Thank you to Keri Doolittle Photography for snapping these great pictures.